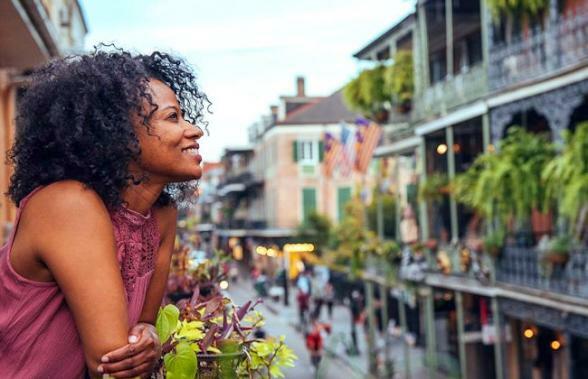 The larger than life state of Texas combined with the friendly, historic state of Louisiana will offer you a journey through ranches, plantation homes, swamps, historic hamlets, lively capitals and provide you with a taste of cajun and country & western music and nightlife. 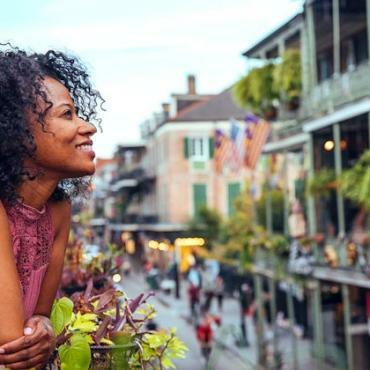 As soon as you land in the Big Easy you can begin enjoying New Orleans. A stop at the French Quarter Visitor Center unit of the Jean Lafitte National Historical Park introduces you to the traditions and life in the area. 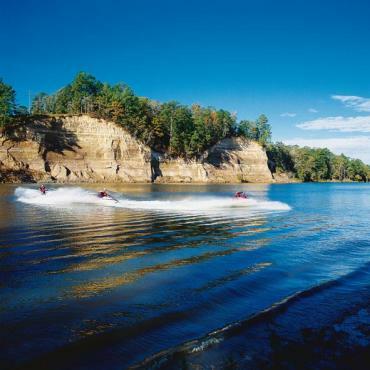 Rangers lead daily walks to tell the story of this special place and its ties to the Mississippi River. 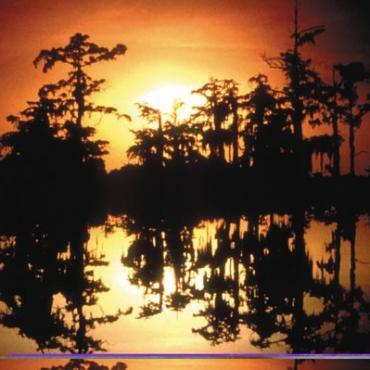 During your stay here you'll hear the terms Cajun and Creole time and time again. They are two very different cultures. Cajuns are always of French descent. Creoles may or may not be and are generally multi cultural in descent. Today there should be more time to explore more of the city. You'll want to spend some time in the Garden District which gets its name from the huge homes and gardens that fill block after block. It is also the location of the famous Commander's Palace Restaurant considered by some to be one of the finest dining experiences in the world. For music this evening try the Maison Bourbon Jazz Club or the House of Blues. 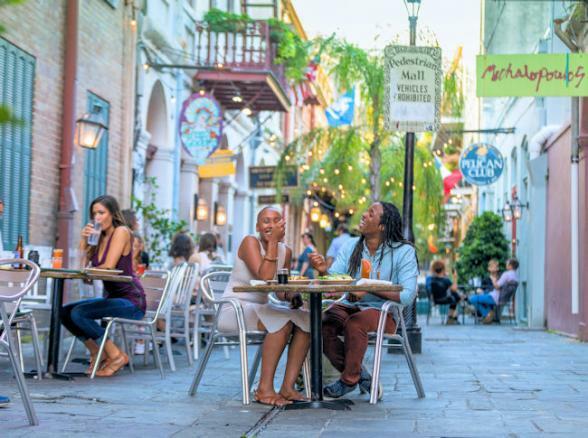 You can dine at Antoine's, Brennan's or the Cafe Du Monde. 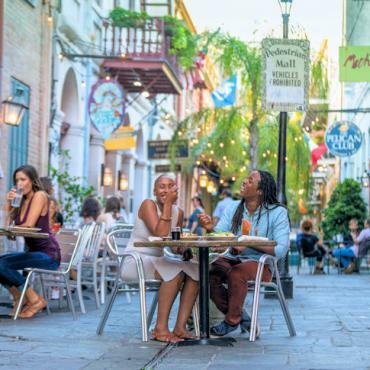 Magazine Street is a great place for shopping, including antiques. Natchez is probably the best preserved town in the South. It was spared by the Civil War and lovingly restored over the years. The best place to gain an overview of Natchez and a context for everything else is the Natchez National Historical Park and Visitor Center. There are several antebellum mansions open for touring and if you like historic towns just touring in the historic district can be a very enjoyable experience in Natchez. Shreveport is a bustling place with old southern charm. It was here, not in Memphis that Elvis got his start by borrowing money to eat and stay in motels and earning $200 a night performing at the Louisiana Hayride. Riverboat casinos that have starred in many Hollywood productions line both sides of the Red River. Heaping plates of great food await. On the softer side the American Rose Centre is the nation's largest rose garden and there's plenty of scenic roads on which to get out into the Louisiana countryside. As you cross over into eastern Texas on your way to Dallas, you'll find that not much changes. You're still in the Deep South. Tyler is your first chance to experience the Antebellum era of the Old South in Texas. Dewberry Plantation, Roseland Plantation and the Goodman Museum all display the grand finery of the bygone era of hoop skirts and hospitality. On the flip side in nature the Cherokee Trace Drive in Safari Park takes you through 300 acres of lush, pine east Texas forest populated by hundreds of exotic animals thriving in open habitats. By the time you reach Dallas you'll be near the Texas desert. 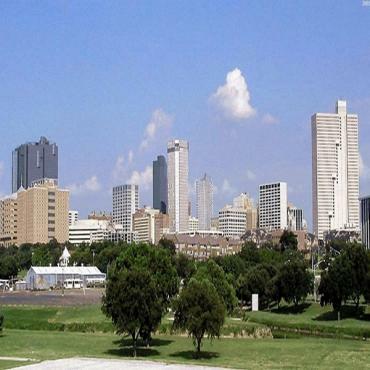 Located 100 miles west of the largest oil deposit on earth, Dallas is the financial hub of the oil industry. It's been a shopping mecca since Neiman Marcus opened in 1907. In addition to the Sixth Floor Museum from which Oswald fired those infamous shots, Dallas also has the largest urban cultural district in the world. 227 acre Fair Park is home to the Dallas Museum of Art, the Crow Collection of Asian Art, Nasher Sculpture Centre, the Meyerson Symphony Centre and more. No trip to Dallas would be complete without a visit to Southfork Ranch, where JR Ewing presided over the famous television show. Interestingly the house is the Texas equivalent of a southern plantation home. Staying with the ranching theme there are 40 life size cows and cowboys in Pioneer Plaza which sit right outside the Dallas Convention Centre. 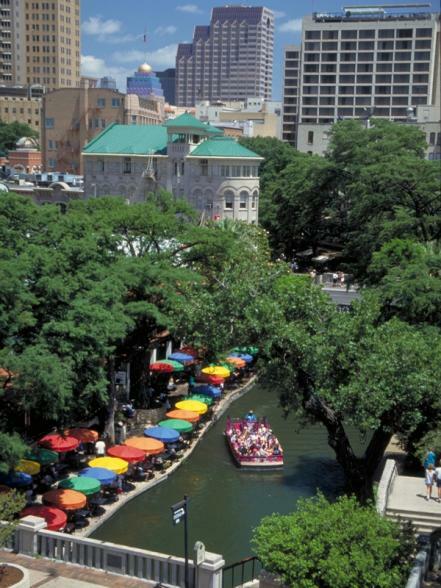 The West End Historic District is the entertainment and tourism anchor district of the City of Dallas, hosting over 7 million people each year. The Dallas Arboretum is one of the finest show gardens in the Southwest, alive with colour throughout the year. The McKinney Avenue Trolley lets you explore the Uptown area of Dallas while riding an authentic streetcar line. All trips are free and stops include the West End and the Dallas Museum of Art. Welcome to Austin, the most unique city in Texas. The Texas State Capitol is one of the most beloved landmarks of the Lone Star State. At the Lyndon Johnson Presidential Library you can experience life as it is played out on Capitol Hill in Washington DC. The wildflowers bring Texas Hill Country to life at the Lady Bird Johnson Wildflower Centre. Barton Springs pool flows at a constant 68 degrees. There is a nightly spectacle when more than 1.5 million free tailed bats depart from beneath the Congress Street bridge at sunset. 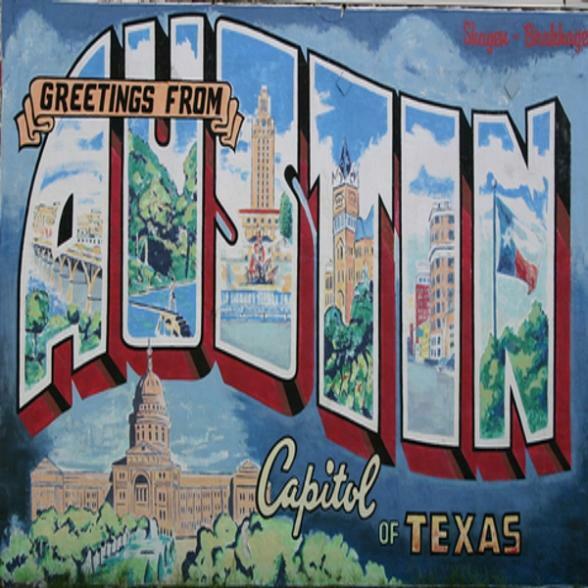 Of course there's Austin City Limits and the other music clubs that Willie Nelson and Waylon Jennings brought from Nashville. If you find time today you can enjoy a drive through Texas Hill Country which rises like a lush green oasis out of the dusty Texas desert. Crystal streams, towering cedar trees and acres of Texas bluebonnets can feel like a mirage. 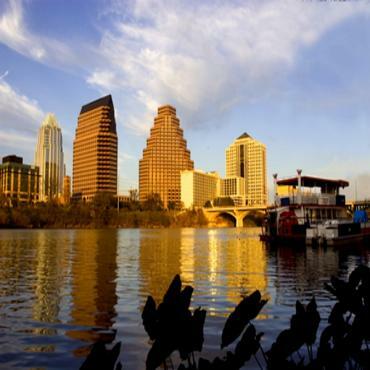 The 25 counties of the Hill Country look more like Pennsylvania or Vermont than the Lone Star State. Rock walls and stone buildings, rivers and towns with funny names give way to winding roads, winding rivers, wildflowers, forts and ghost towns. 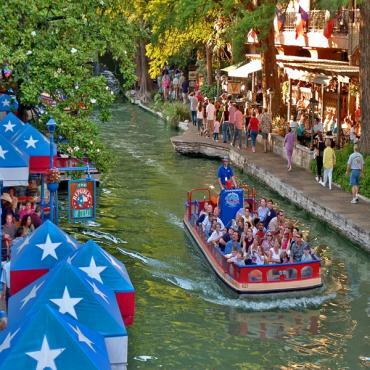 San Antonio has become the real travel destination in Texas. 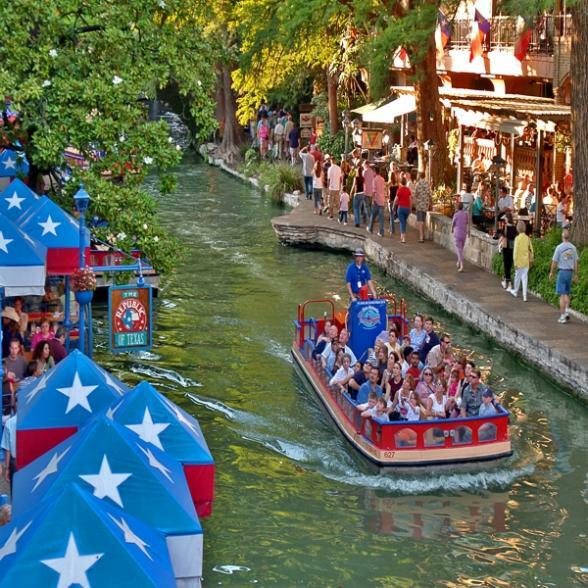 Although the Alamo, the location of the famous battle between General Houston and General Santa Ana remains at the top of the list, Riverwalk, a delightful Spanish plaza right on the riverfront ranks close behind. You can spend countless hours strolling, dining and enjoying the area. Missions San Jose, San Juan, Espada and Concepcion have all been preserved as landmarks are open to the public as a part of San Antonio Missions National Historical Park. 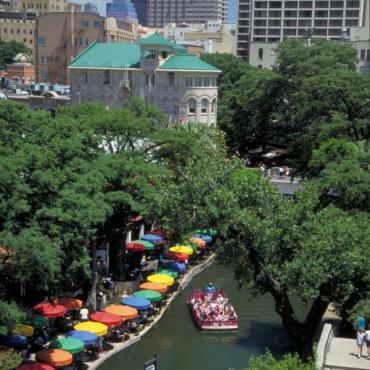 If theme parks are your pleasure San Antonio offers Seaworld San Antonio and Fiesta Texas, with the only 'floorless' roller coaster in the southwest, the HemisFair Urban Park, Tower of the Americas and the San Antonio Zoo. History lovers will enjoy the University of Texas Institute of Texan cultures and the King William Historic District. 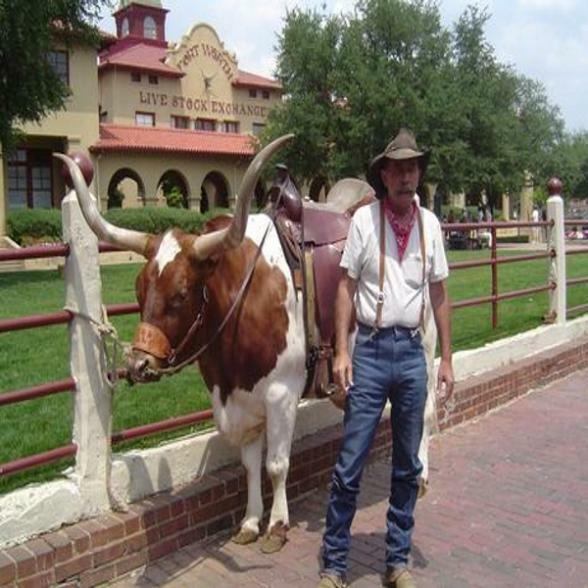 Nature lovers can get underground at the Natural Bridge Caverns and Cascade Caverns located beneath Texas Hill Country. 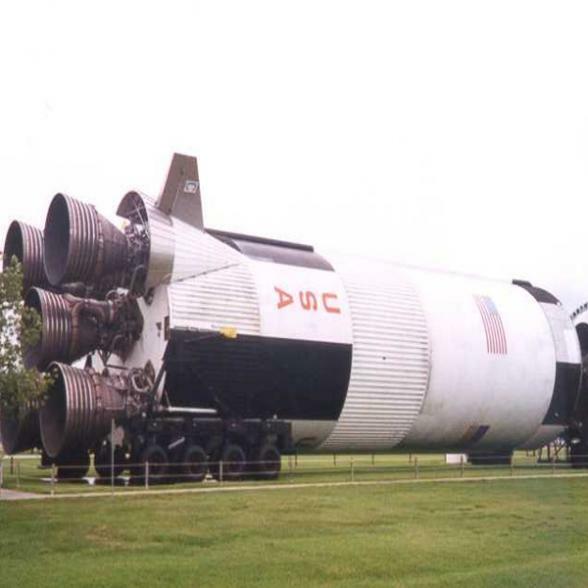 You can get up close and personal with NASA at the Johnson Space Centre/Space Centre Houston, the actual home of most US astronauts. The San Jacinto Battleground State Park is the very place where Texas gained its independence from Mexico in 1836 when General Sam Houston defeated General Santa Ana (we all thought it was the Alamo) is a great contrast to cutting edge space technology. The Houston Museum of Natural Sciences is one of the largest collections in the world. They say if it's in natural history, it's likely represented at the museum. The Menril collection is one of the greatest private art collections in the US, displaying modern, tribal, ethnic and surreal art along with antiques, a Rothko Chapel, a Byzantine Museum and more. At the Acadian Cultural Centre unit of the Jean Lafitte National Historical Park, you'll discover the story of the Acadian 'Cajuns' who settled in the bayous and marshes of this French province after they left Nova Scotia. 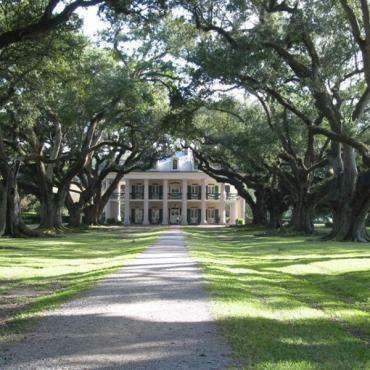 Nearby Vermilionville is a 23 acre Cajun Creole heritage and folklife park that recreates life in the Acadiana area from 1765 to 1890. If you want to 'get out into the swamp' the half day Atchafalaya experience is a must. 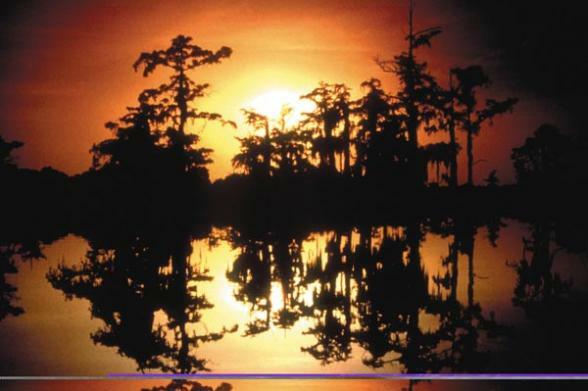 The Atchafalaya Swamp, America's largest river swamp is Louisiana's answer to the Grand Canyon. Protected as a National Wildlife area, the vistas are pristine. Back on land there will be time to explore more of the Lafayette area and surrounding Cajun Country. If you're up for a drive the Jean Lafitte Scenic Byway takes you through several authentic historic towns deep in the bayous and backways. 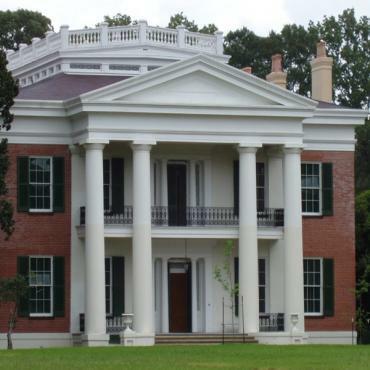 The Alexandre Mounton House and Lafayette Museum introduces you to the local history and culture in the home built by Jean Mouton, founder of Vermilionville. On your last day as you leave New Orleans, know that you have visited a totally unique part of America in the Deep South. If you're not ready to leave yet, perhaps you may want to stay on and enjoy more of what America has to offer? Call one of our Bon Voyage holiday experts and discuss your ideal Deep South adventure.